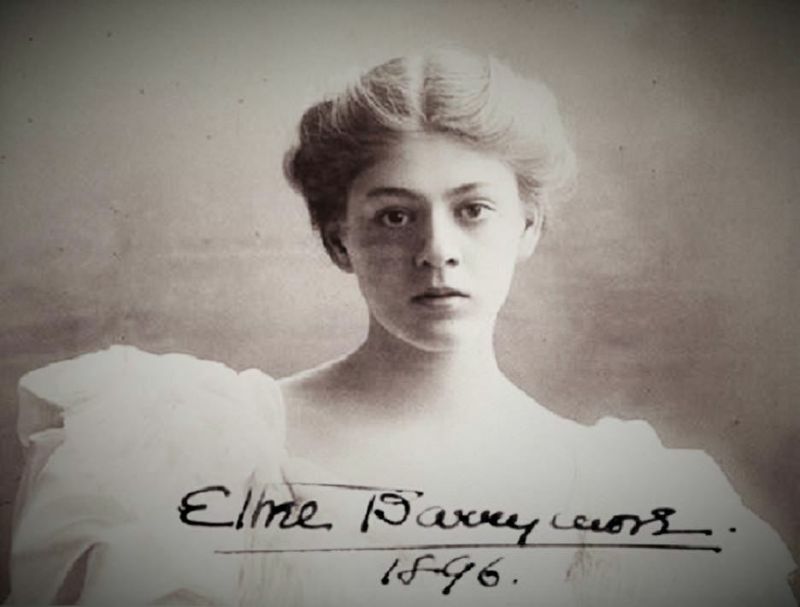 Born 1879 in Philadelphia, American actress Ethel Barrymore was a member of the Barrymore family of actors. Her first appearance on Broadway was in 1895, in a play called The Imprudent Young Couple which starred her uncle John Drew, Jr., and Maude Adams. She appeared with Drew and Adams again in 1896 in Rosemary. Barrymore was a stage actress regarded as “The First Lady of the American Theatre” whose career spanned six decades. Notably the role Nora in A Doll’s House by Ibsen (1905), and Juliet in Romeo and Juliet by Shakespeare (1922), starred in Rasputin and the Empress (1932). Barrymore appeared in her first feature motion picture, The Nightingale, in 1914. She made 15 silent pictures between 1914 and 1919, most of them for the Metro Pictures studio, and won the Academy Award for Best Supporting Actress for her role in the film None but the Lonely Heart (1944). Her last film appearance was in Johnny Trouble (1957). Barrymore died of cardiovascular disease in 1959, at her home in Hollywood, after having lived for many years with a heart condition. She was less than two months shy of her 80th birthday. The Ethel Barrymore Theatre in New York City is named for her. 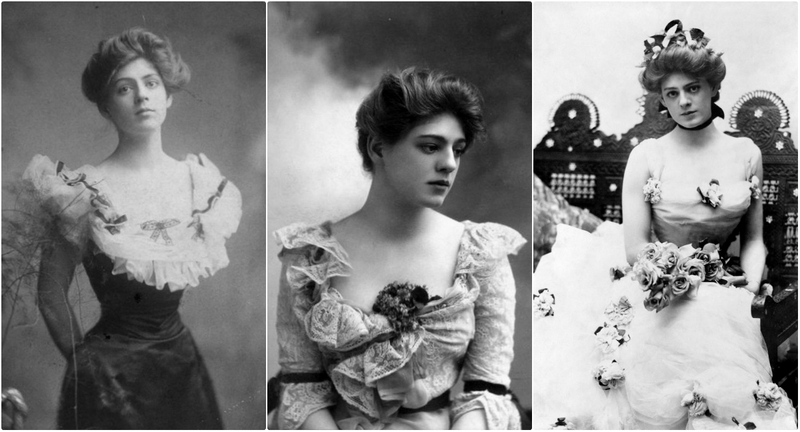 These beautiful pics that captured portraits of young Ethel Barrymore from the late 19th and early 20th centuries.